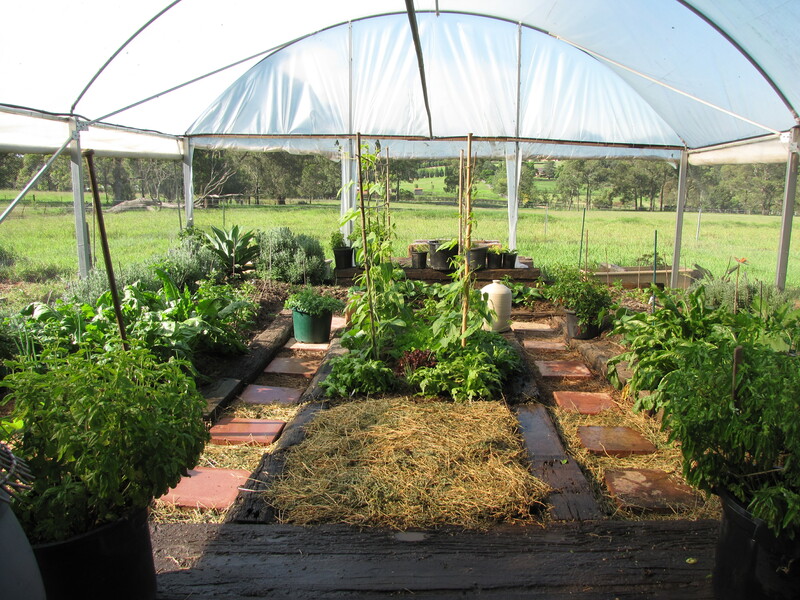 The monastery has a modest vegetable growing area which provides seasonal vegetables and year round fresh herbs. Volunteers assist in the running of this garden in exchange for a share of the fresh produce. 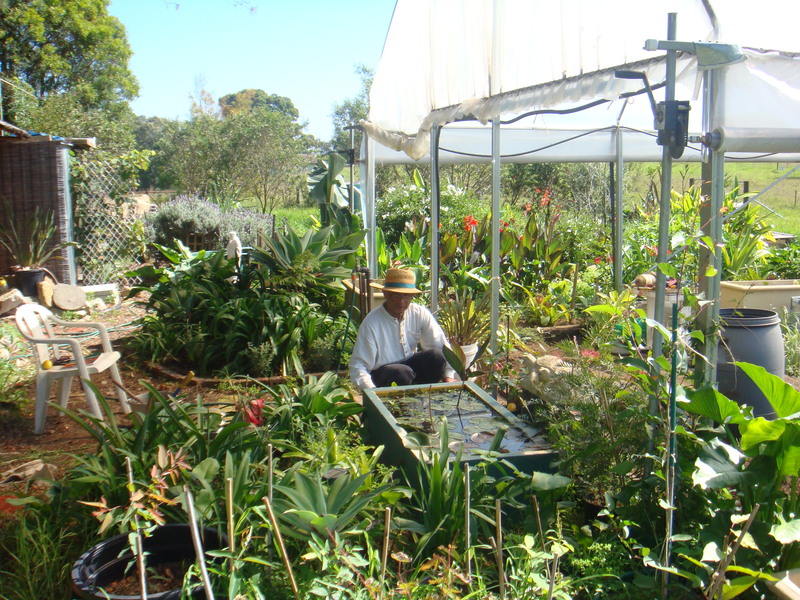 The garden is operated with organic principles in mind and chemicals are not used in production. Whenever possible, produce is started from certified organic seeds. Manure is collected from on site at the monastery via the chemical free cattle to enrich the soil in the vegetable growing areas whilst watering is supplemented by a large rain water tank. Composting is also carried out on site to provide a valuable resource and minimise waste production through reuse of materials. The monastery contains three relatively large stands of remnant trees known as “Turpentine Ironbark Forest”, which is an endangered forest type within the Sydney Basin. In order to assist in the long term viability of this forest the monastery conducts tree planting days to reestablish vegetation links between these remnant stands of trees. Community planting events – promoted through Hornsby Council’s Bushcare network and the local parish enable volunteers to come together for tree planting days. To date hundreds of seedlings have been planted which have all been sourced from seed collected across the local area. The seedlings are grown at Hornsby Council’s community nursery and the project is supported by funding from the Hawkesbury – Nepean Catchment Management Authority. The monastery also hosts a volunteer bushcare group who meet monthly to remove weeds and restore bushland under the supervision of an experienced bush regeneration trainer.